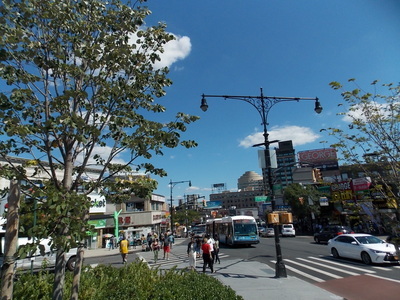 We conduct various tours to highlight our beautiful neighborhoods. 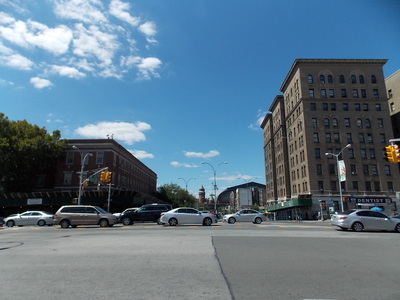 Bronx Historical Tours was designed to explore and highlight historic events and landmarks. Each neighborhood offers a different historical perspective. Join us for a tour and learn about the Borough which often gets a unfair portrayal from the media and Hollywood. 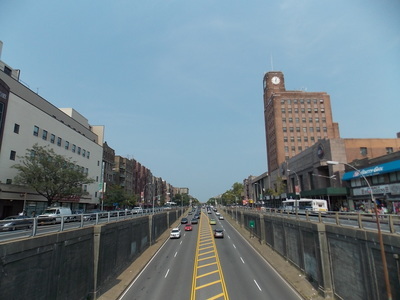 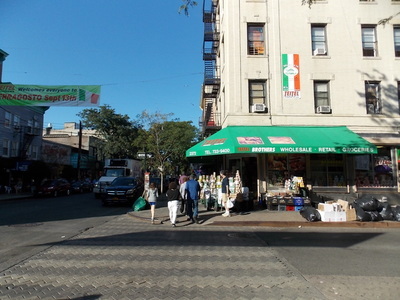 Take a tour with a native, and learn about our history and culture of The Bronx. Please view our calendar and tours.